In April 2013, more than 200 people gathered in Harlan County to shape a conversation about the opportunities and challenges we face to build our next economy in the mountains. 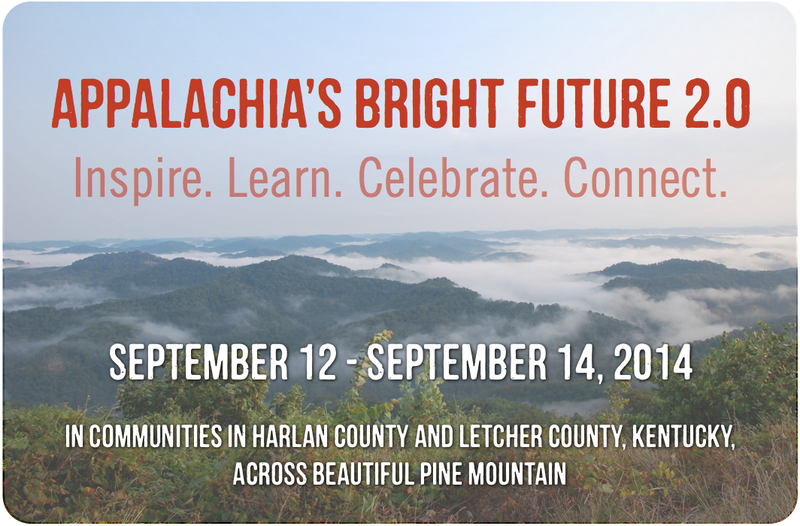 We called that event Appalachia’s Bright Future, or ABF. The conference helped connect many people, projects, and ideas that are already at work in the region, and it lifted up promising opportunities and next steps for families and young people of eastern Kentucky. The energy and spirit from that weekend have carried forward in many positive ways. 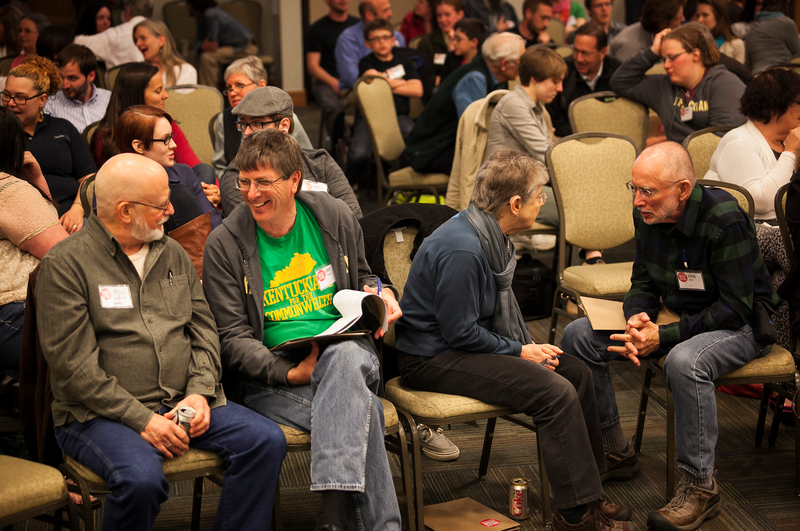 This fall, KFTC invites you to participate in another weekend of conversations and connections with people working for a just economic transition in eastern Kentucky. We’re calling it ABF 2.0, but this isn’t another conference. Instead, you are invited to join us on a transition adventure, a multi-day tour and celebration that will give participants the opportunity to meet and learn directly from people and communities on both sides of Pine Mountain who are working to build a healthy and diverse local economy. From new worker- and family-owned businesses in downtown Whitesburg, to the city of Benham launching a widespread residential energy efficiency program, there is so much to showcase that can’t (and shouldn’t) be contained within conference walls! KFTC’s Letcher and Harlan chapters and local allies know we have a bright future here, if we build it together. Whether you’re a neighbor from a nearby county or a visitor from elsewhere in Kentucky or the region, we hope you’ll join us for this opportunity to learn, celebrate, connect and be inspired. Our weekend will kick off at 7 p.m. on Friday, September 12 with an awards ceremony in Lynch, Kentucky, honoring Bennie Massey and Stanley Sturgill, two KFTC members who have worked for many years to protect the region’s land, water, workers and communities. The Appalachian Community Fund is presenting them with Eastern Kentucky Appalachian Hero Awards for their commitment to civic engagement and social justice in Eastern Kentucky. The celebration will take place at the Eastern Kentucky Social Club in Lynch and feature music and light hors d'oeuvres. On Saturday morning, all participants will gather at the Benham Theater for an opening session on efforts to shape a just economic transition in the region. We’ll distribute maps and a program describing dozens of places to visit in Harlan and Letcher counties where entrepreneurs, artists, farmers, organizers, and communities are working to build a bright future in the mountains. You are invited to choose your own adventure and visit as many stops as you can. 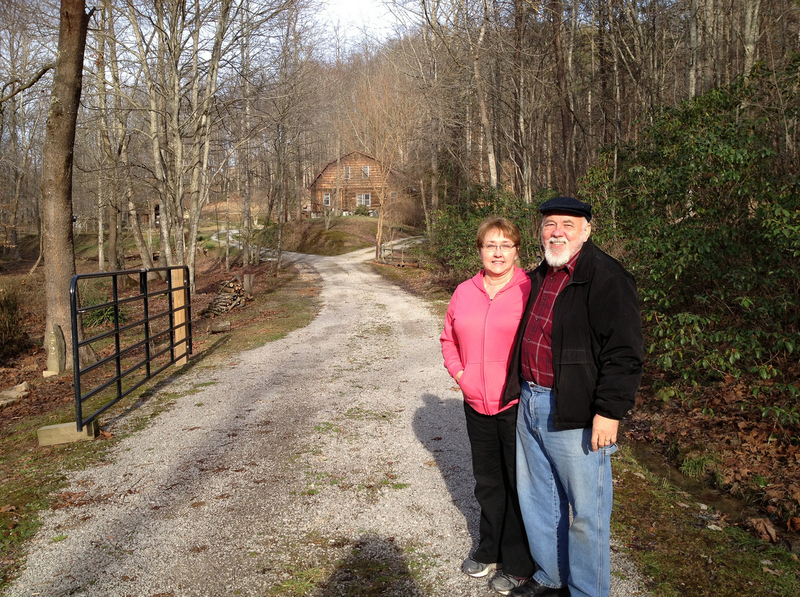 By 4 p.m. we’ll reconvene in the Appalshop Theater in Whitesburg to reflect on the day. Then we’ll break bread together at a Civil War homestead in the beautiful community of Carcassonne before attending the longest-running square dance in the state in a nearby one-room school turned community center. On Sunday our schedule is flexible, with many suggested options for worship, hiking, or swimming nearby. Registration cost for this event is a sliding scale of $15 to $100 per person. Your registration covers participation in the weekend program, including maps, program and other materials. It also covers entrance to the awards ceremony and dinner on Friday night, dinner on Saturday night, and a shuttle from dinner to the nearby square dance. 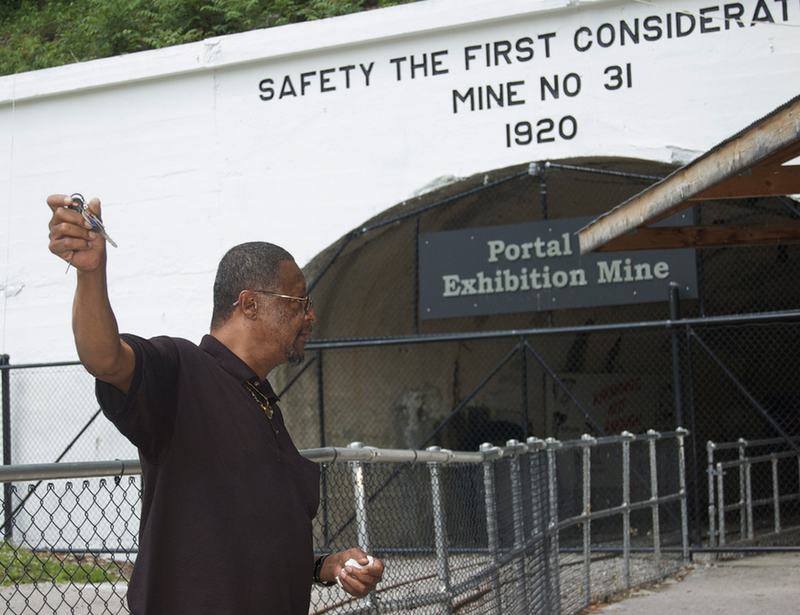 Registration also includes entrance to the Kentucky Coal Mining Museum in Benham and the Portal 31 underground coal mine tour in Lynch. (Spaces for the underground tour are limited and you must reserve when you register.) Your registration fee also covers a camping fee at Wiley’s Last Resort on Pine Mountain and two light breakfasts for campers, for those who choose that option. When you register, please let us know if you plan to camp. If you wish to stay in a local motel or bed-and-breakfast, you’ll need to make your own arrangements for Friday and Saturday evening. Information about lodging options is listed here. Other out-of-pocket expenses for the weekend will include a $5 fee to enter the square dance, and lunch on your own on Saturday and Sunday.